Are you stranded and locked out of your car in Philadelphia? 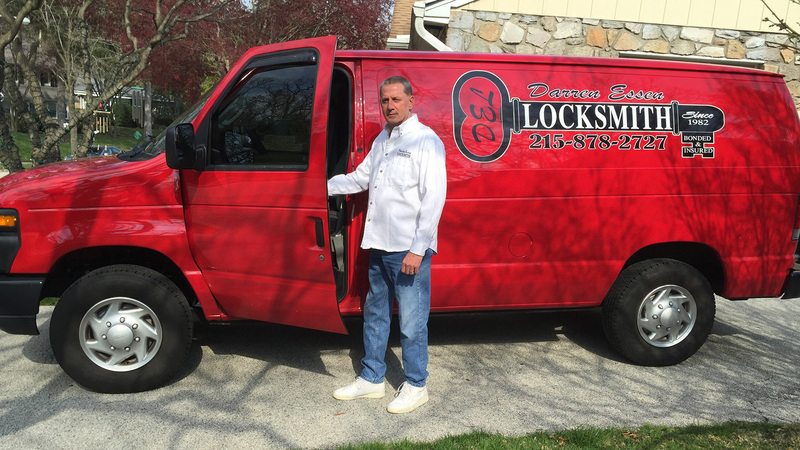 Our licensed locksmith will arrive at your location in the Philadelphia region within minutes to open your vehicle and get you back on the road quickly. Call a Darren Essen Locksmith for immediate assistance at (215) 878-2727. A car lock out never happens at a convenient time. Do not attempt to unlock a car on your own and risk further damage to your vehicle. Darren Essen Locksmith professionals have the right tools and qualified expertise to handle any car lock out safely and efficiently.